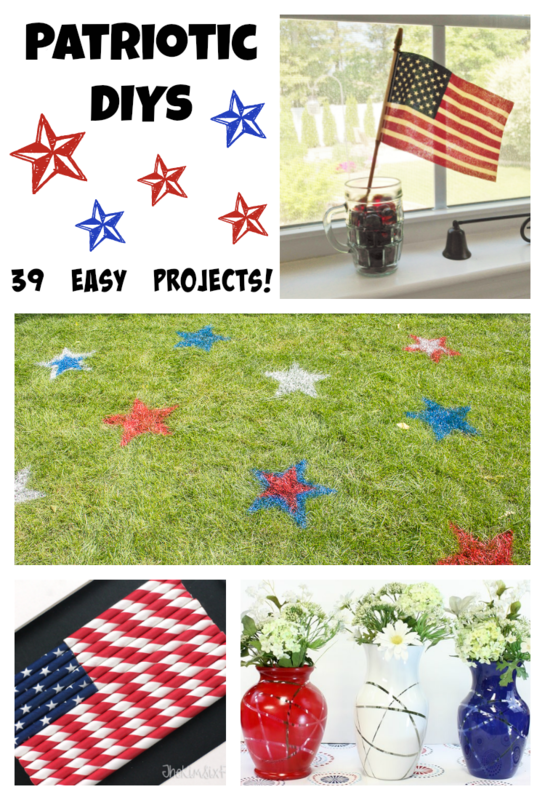 Here’s a fabulous collection of patriotic DIYs, with 39 different projects that are fun and easy to make! 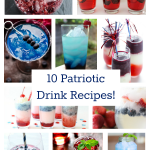 Get into the festive spirit with one or more of these patriotic ideas! 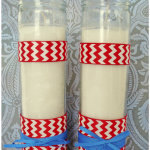 This month, the All Things Creative team has put together our best red, white and blue Patriotic DIYs for you! 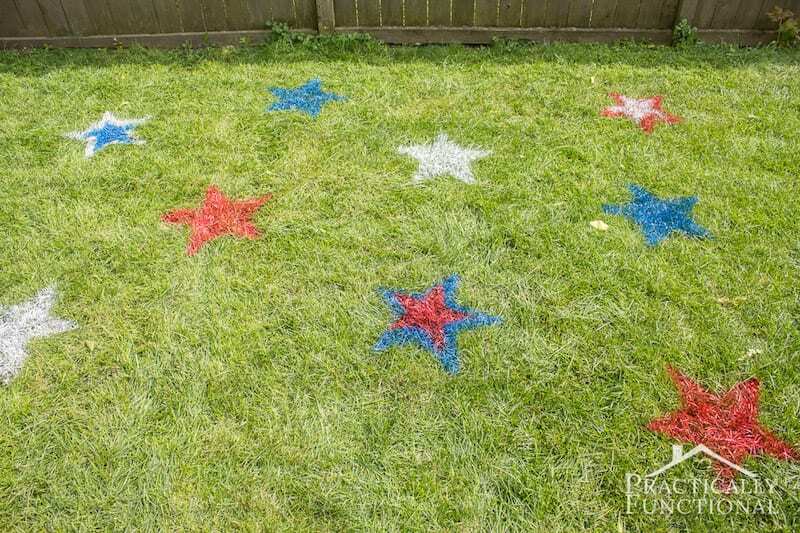 Adding a bit of Americana to your celebrations is easy, when you create one of these patriotic DIYs! 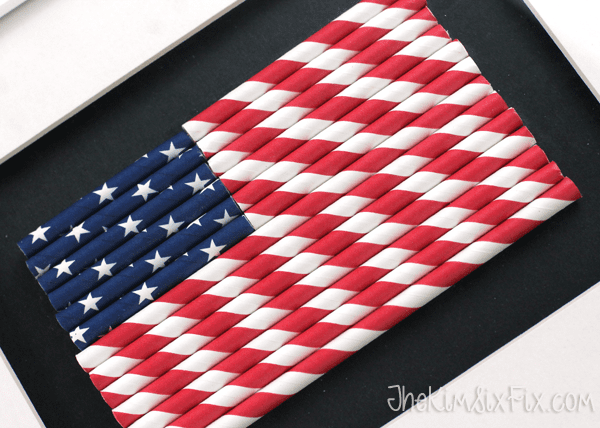 This Paper Straw American Flag by The Kim Six Fix is made using straws that she cut up and glued together before adding to a frame. 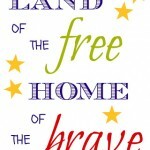 Such a striking bit of patriotic decor! 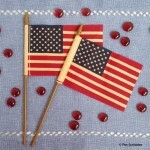 You can find small American flags for sale just about everywhere these days. 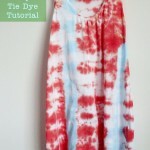 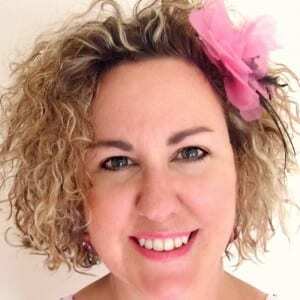 Buy some new ones and use my easy tutorial to give them a vintage, farmhouse look! 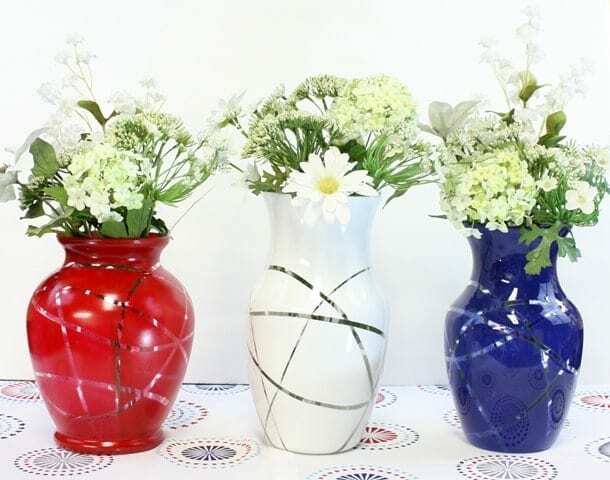 We all have extra glass vases from flower arrangements, and if you don’t — grab some from your local thrift store to turn them easily into Patriotic Flower Vases – Easy Upcycle DIY by Sweet Pea! 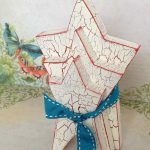 These are just four of the 39 patriotic crafts and decor tutorials that you can make! 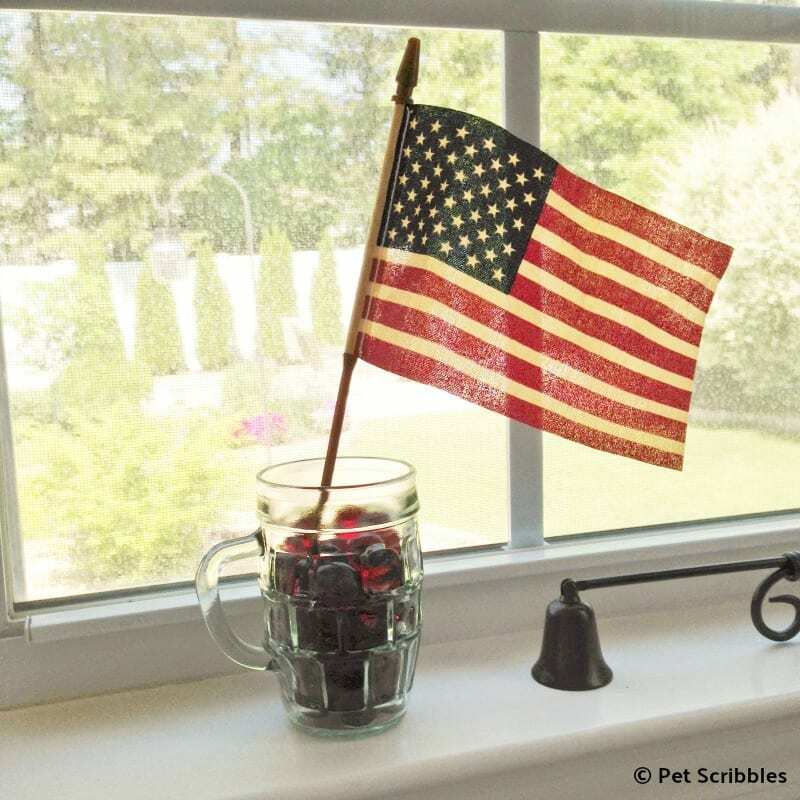 Scroll through the list of patriotic DIYs below, and click on the ones that catch your eye for more images plus the “how-to” for each DIY.